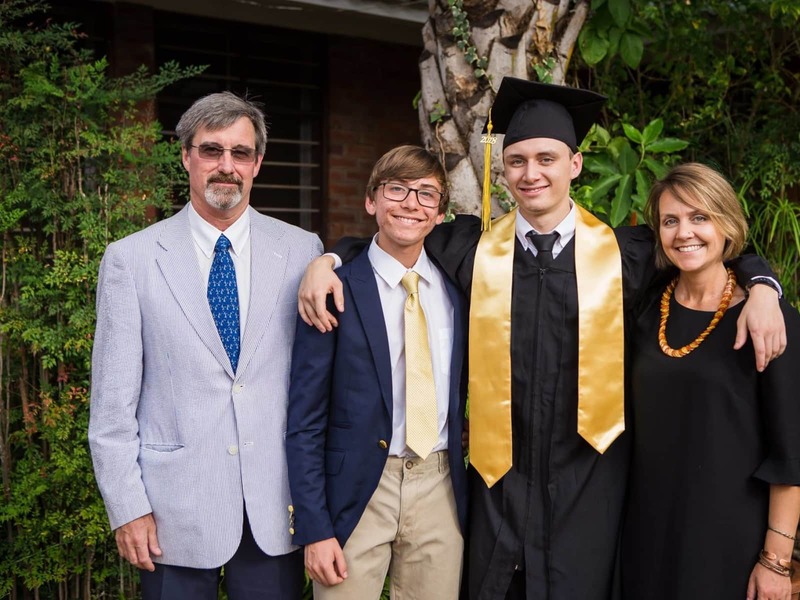 We are an expat family from the United States currently living in Zambia. 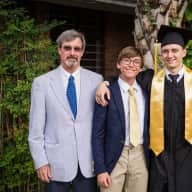 My husband and I both work in development/humanitarian aid and have two sons - one is on his way out of the house and the other is still in high school. Our baby girl is our Indian Pariah Dog (or InDog), Lucy. We adopted her off the streets when we lived in Dhaka, Bangladesh and she has never been happier than living in the green spaces of of Zambia. Our family travels a lot - sometimes it is just one of us, sometimes two, and sometimes three or four. We travel by air and car mostly, enjoy long road trips and flying to places we've never been (or sometimes revisiting a place we really loved). We have lived in Latin America, Asia, and Africa and traveled extensively in Europe. Though we only have one pet at the moment, we are all animal lovers. I've had dogs, cats, rabbits, chickens, fish, and hamsters over the course of my life and, as a family, we have had cats, dogs, chickens, and a turtle, with the occasional bird or bat rescued from the garden. We know how hard it is to find someone to house and/or pet sit when you leave for short or long periods of time and are thrilled to have found this service! My husband and I hope to be both sitters and owners (though we may have one or two teenagers or early 20-somethings along with us on occasion) and promise to treat your home and your babies like we would treat our own. As I said in the "About Me" section, we know how difficult it can be to find someone to take care of your house and pets when you leave town. Because we are expats, when we go home to the U.S., it is usually for several weeks at a time and we have to start looking for people to stay with our dog well in advance. When we learned of this service, it just made so much sense! We want to be able to provide the comfort of knowing that your house and your pets are taken care of while you are away - and it's a win for us to travel somewhere and reduce costs by exchanging sitting for accommodation. Brilliant. Apart from being middle-aged and having pets of different sorts all of my life and being a homeowner and a renter (i.e., know how to take care of a house), I have also been a house and pet-sitter for family and friends when I was in my younger, single days. No matter where we live, there is always someone who is out of town and needs their pet looked after, whether it is just dropping in to play and feed and clean litter, or bringing a pet to our home, or sending one of us to stay at their home.